Your website is the home of your business on the internet. It's the place that potential customers go to when researching about your business, the products and services that you offer. We are skilled in creating beautiful, user-friendly and engaging websites that would attract an audience representing different walks of life. Having a functionally and aesthetically designed website is the starting point of success for your online presence. Redberry Global Solutions offer state-of-the-art web application development services and solutions matching customer business strategy and requirements. Combining latest technologies with reinforced frameCareers and flexible methodologies, we create unique and highly scalable apps that facilitate business transformation. We work closely with our clients for better understanding of their business goals and follow advanced and result-driven approach to deliver high-quality business value combined with technology and process. 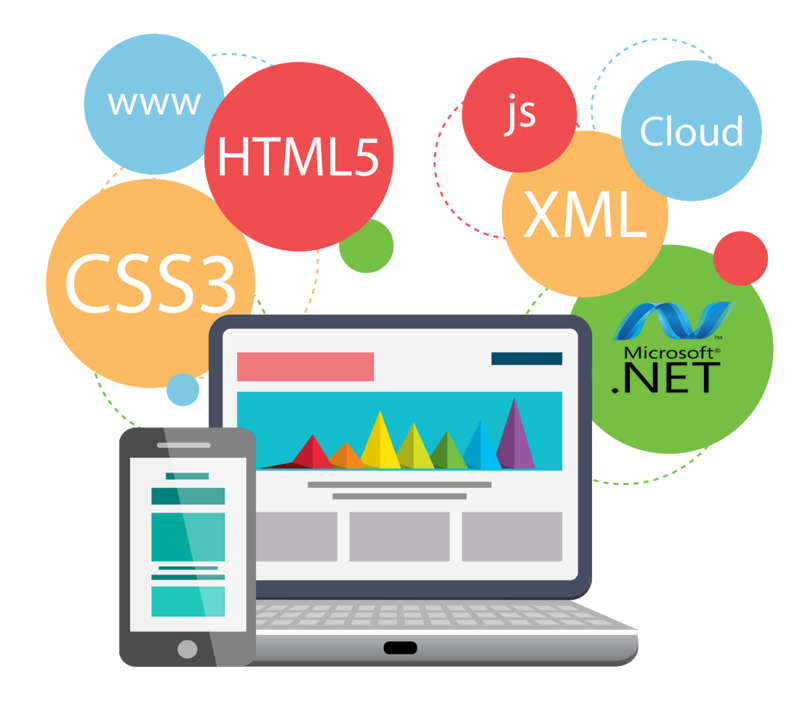 Redberry Solutions offer a multitude of web application solutions with the right technology to meet client requirements. Enter your email ID below to subscribe to our newsletter.